In 2013, the piano manufacturers Pleyel et Cie ceased to manufacture pianos. This unfortunate decision marked an end to one of the legacies of Ignaz Pleyel (1757-1831), a musician whose career saw him study with Joseph Haydn, gain enormous popularity across Europe for his compositions and form a piano company who supplied instrument to Frédéric Chopin, Achille-Claude Debussy and Igor Stravinsky to name but a few. Pleyel was a musician of enormous significance and his contribution should not be overlooked. 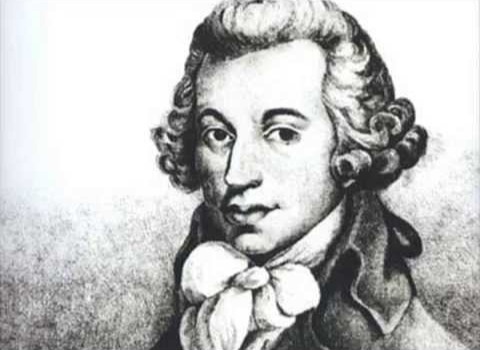 The 24th out of 38 children, Pleyel received an education from many of the finest musicians of the 18th Century. The Czech Johann Baptist Vanhal and Haydn count among these names, helping Pleyel gain employment at Strasbourg Cathedral. From here, Pleyel went on to be-friend Johann Peter Salomon, a man who organised Pleyel’s (and Haydn’s) London concert series during the 1790s. In similarity to Haydn, Pleyel was a huge success in London and earnt a fortune. The money helped support a growing family that numbered four children, including Camille Pleyel, a brilliant piano virtuoso. In 1807 Pleyel added another direction to his career and became a piano manufacturer, forming the company Pleyel et Cie. The company introduced the upright piano to France and soon they became renowned for excellence. Ignaz Pleyel’s son, Camille, supplied pianos for his friend, Chopin, who described Pleyel pianos as “the last word in perfection”. Pleyel pianos soon gained an international audience with instruments being purchased across Europe and in New Orleans, Peru, Brazil, India, Chile and Australia. The company even built a piano specifically for jungle conditions at the request of a hospital in modern-day Gabon; the use of tropical wood ensuring the piano could survive the climate on the west coast of Africa. Over 200 years on, digital and hybrid pianos exist. It's an invention that the likes of Pleyel and Chopin never would have even imagined. Do you think digital and hybrid pianos belong in the concert hall? Or should the world's grandest stages only be home to acoustic pianos? Read our debate here. Such was the reputation of Pleyel pianos, Camille received the Knight of the Legion of Honour in 1834, a highly prestigious French award. Pleyel et Cie was hugely successful and even ran a concert hall, the Salle Pleyel, which exists to this day (although now owned by Cité de la Musique). The concert hall saw premieres of Charles-Camille Saint-Saëns’ second and fifth piano concertos and Stravinsky’s Agon and Threni. 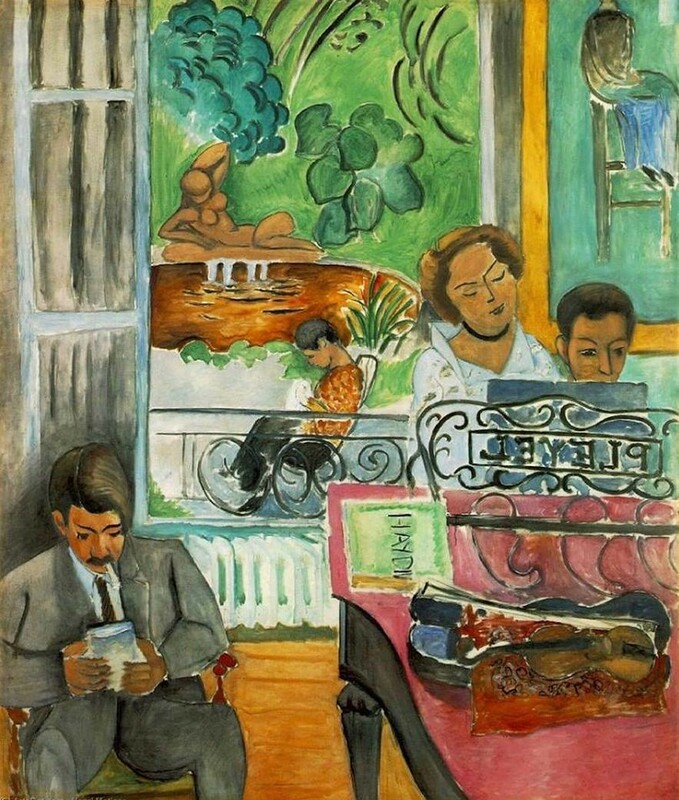 Pleyel pianos also featured in art; Henri Matisse identified the piano in The Music Lesson as being a Pleyel piano (pictured below). Of course, one must remember that alongside his career building pianos, Pleyel was a prolific composer and his output was highly praised. A review in the London Morning Herald made a favourable comparison with Haydn, stating, “Pleyel is becoming even more popular than his master Haydn, as his works are characterized less by the intricacies of science than the charm of simplicity and feeling." With such a comparison, it is surprising that Pleyel should disappear into obscurity in our modern times. But perhaps now, after indulging yourself in his legacy, your curiosity has been sparked. Pleyel may very well be your next composer to explore. Tempted to invest in a piano? Download our free Piano Buyer's Guide which covers all tastes and budgets.